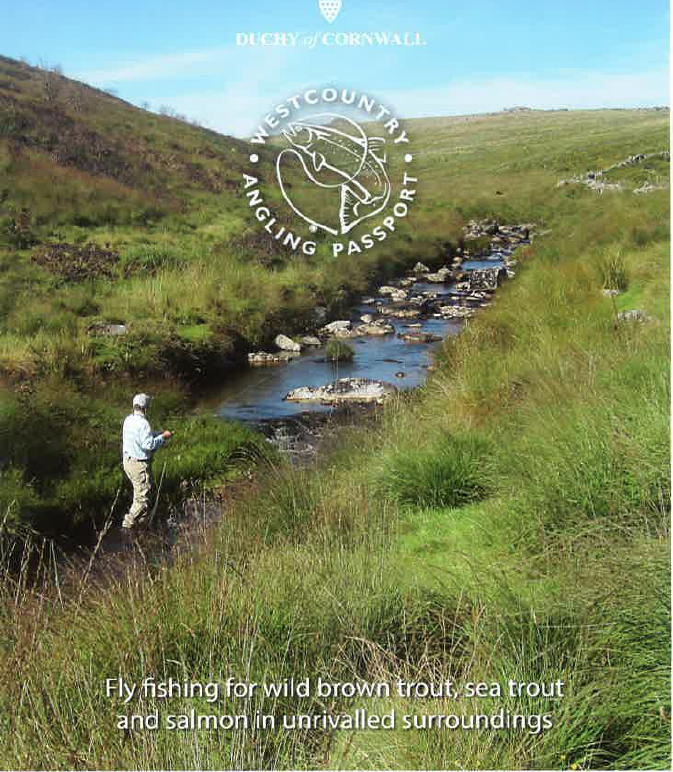 Members should now have received a newsletter informing them that we now have access to the Duchy of Cornwall fishing on Dartmoor included in our subscription. The new arrangement will permit all Association members to fish for all categories of fish on the Moor. This will be on a trial basis for two years but the committee hopes it may lead to a permanent lease for us. The arrangement will require careful monitoring and may be subject to some changes in regulation as time goes by. We will be asking members to keep careful records of their number of visits and catches and we will be feeding all information back to the Duchy when catch returns are due in the autumn. The committee are very pleased about the new fishing and our thanks must go to Tom Stratton, the Duchy Land Steward, who is also very keen for the link up to be a success. Please ensure when fishing the moor that your membership card is carried at all times. Members guest tickets will not be available but of course visitors may obtain a day ticket at a modest price from Duchy ticket agents. Details of the fishery and a list of ticket agents can be found in the page menu under “Duchy fishing on Dartmoor”. The rescheduled date for the DFA AGM is Friday 11th May, starting at 6pm. As always, all DAA members are welcome to attend. The DAA will respond, but individual responses are encouraged. The Dart Fisheries Association AGM, scheduled for this Friday has been postponed. A new date will be posted when arranged. A previous post announcing the DFA AGM on 2nd March at Dartmoor Lodge, Ashburton neglected to mention the start time, which is 1830. All DAA members welcome. The next bank clearing session on Sunday 25th February will continue between Richmonds an Quarry Pool on the Church Commissioners Water starting at 0930 as usual. Please come and help if you have a spare morning. The Dart Fisheries Association AGM will be held on March 2nd 2018 at the Dartmoor Lodge Hotel. All members of the DAA are welcome. As well as the routine business of the meeting there will then be a talk by David Smith, head of SWW’s Upstream Thinking project [ which is spending over £800,000 in the Dart Catchment in the 3 years from 2017]. After the meeting a carvery will be available – cost £11 per head to be paid at the meeting. It would be helpful, however, if you could let Nick Holding know [ tel 01364 642516] if you can stay for the carvery. The work can be more or less physical, depending on the individual. For newer members this is a good way of getting to know the river and and perhaps an opportunity to discuss tactics with other members so, whatever your level of ability, if you have a couple of hours to spare on Sunday, why not come along? Please keep an eye on the website in case of any changes made necessary by weather etc. Over the past few years the path from Caddaford to Abbots Mead close to the river alongside Old Mans Run has become overgrown. We are therefore looking to reinstate this path and extensively clear the bank side vegetation that has grown up between Caddaford and Quarry Pool. Depending on numbers of volunteers we anticipate this taking at least four Sunday mornings. Here’s wishing all our members a successful season in 2018! Yes, it’s that time again! Completed returns to Hon Sec ASAP after close of season please and by 31st Oct at the latest. Nil returns also required. A form will be sent to you by post. Alternatively, print out the form from the link below.